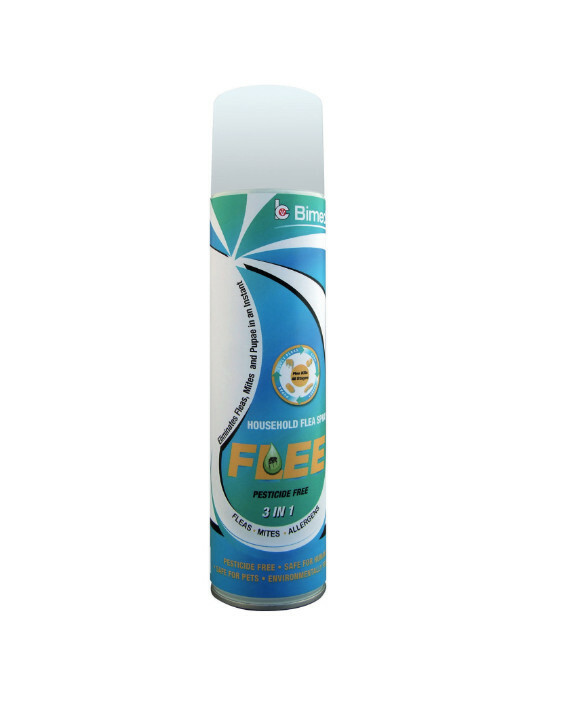 Bimeda Flee is a household flea spray which helps to control infestations by controlling the egg-bound and immature life stages. It also helps to control Dust mites and their integumentary material (skin debris). Below are some recent questions we've received regarding Bimeda Flee Household Flea Spray, including answers from our team. If open already how long does this spray last? And then if not open how long does it last? Ideally the whole can should be used all in one go, as if it is left the air pressure will gradually effect the strength. If it is not open then just go by the date on the can.